Oysters from the Drakes Bay Oyster Co. in Marin County have been linked to an outbreak of bacterial illness that has affected three people so far, according to state health officials. Consumers are being warned not to eat shucked and in-shell oysters from the Inverness company because they may be contaminated with Vibrio parahaemolyticus, a rod-shaped, curved bacterium that can cause serious illness, according to the California Department of Health. The company is conducting a voluntary recall of the affected oysters, which include shucked oysters in 9 ounce, 1 pint, 1 quart and half-gallon jars and tubs, lot Nos. 363 through 421. Affected in-shell oysters are sold individually or in bags sized from 1 dozen to 10 dozen, and marked with harvest tags between July 17 and Aug. 8. 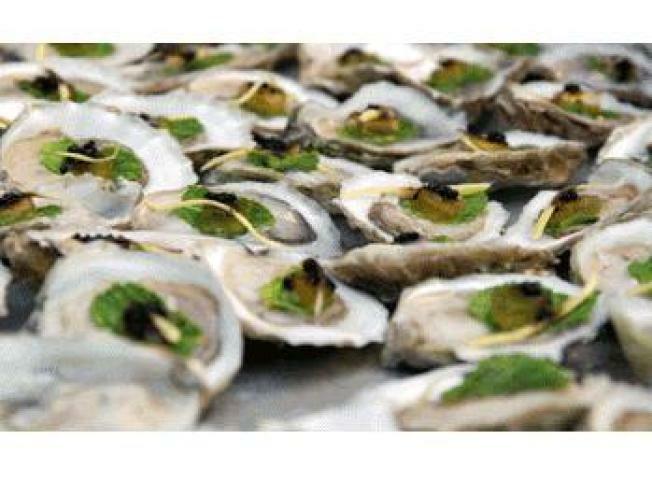 Anyone in possession of the affected oysters should throw them away immediately, health department officials said. Symptoms of Vibrio parahaemolyticus infection include vomiting, abdominal cramps, diarrhea, headache, fever and chills. Most people recover without treatment in a few days, but severe illness and death are possible for those with conditions that weaken the immune system. Consumers who see the affected oysters being offered for sale should call the toll-free complaint line at (800) 495-3232.